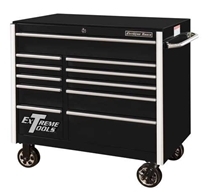 CRX72251901SET Combo Set includes a 19 drawer 72" rolling tool box and a 72" top tool hutch. 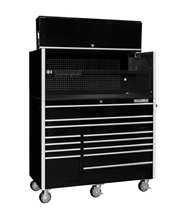 CRX72301901SET Combo Set includes a 19 drawer 72" rolling tool box and a 72" top tool hutch. 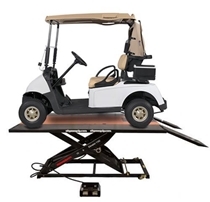 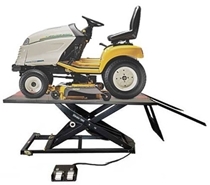 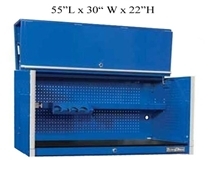 CRX55301201SET Combo features a 55" rolling tool box and a 55" top tool hutch. 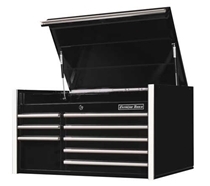 This 72" top tool hutch measures 72" W x 25" D x 22.25" H and both cabinets feature polished aluminum side trim and high gloss coat finish. 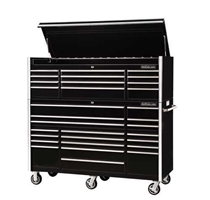 This 72" 12 Drawer Top Chest measures 72" W x 25" D x 22.25" H and features deep drawers with double slides.